In 2016 and 2017, the Air Force placed Lockheed Martin under two contracts, called GPS III Contingency Operations (COps) and M-Code Early Use (MCEU), which directed the company to upgrade the existing Architecture Evolution Plan (AEP) Operational Control System (OCS), which operates today’s GPS constellation. These upgrades to the AEP OCS are intended to serveas gap fillers prior to the entire GPS constellation’s operational transition to the next generation Operational Control System (OCX) Block 1, now in development. Part of the Air Force’s overall modernization plan for the GPS,M-Code is an advanced,new signal designed to improve anti-jamming and anti-spoofing, as well as to increase secure access to military GPS signals for U.S. and allied armed forces. 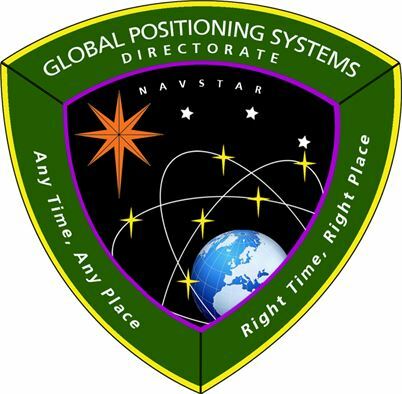 Lockheed Martin also is currently under contract to develop and build 10 GPS III satellites, which will be designed to deliver three times better accuracy and provide up to eight times improved anti-jamming capabilities. GPS III’s new L1C civil signal also will make it the first GPS satellite to be interoperable with other international global navigation satellite systems.